We’ll help you scientifically sample your soil to determine precise nutrient needs within a field or zone. With our help, you’ll avoid under- or over-applying nutrients, which could rob you of profits. 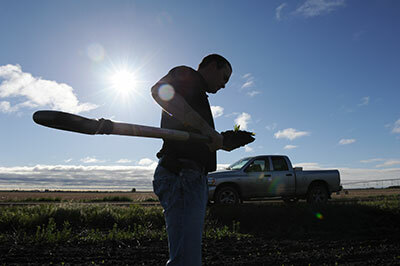 Soil sampling methods may include: composite sampling; geo-referenced sampling; grid sampling; and zone sampling. Call us today at 888-562-5128 to get started.